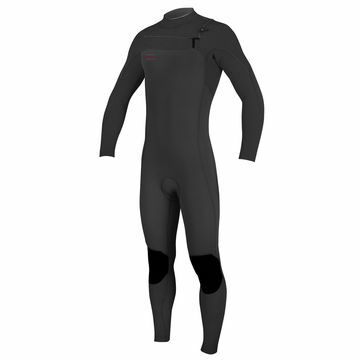 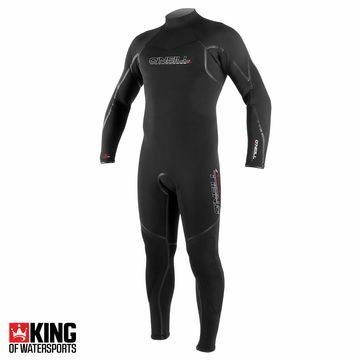 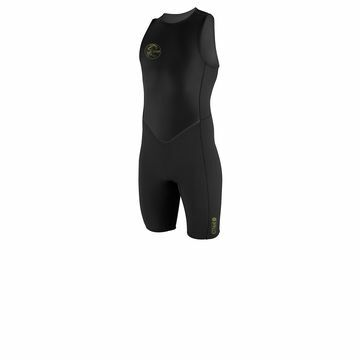 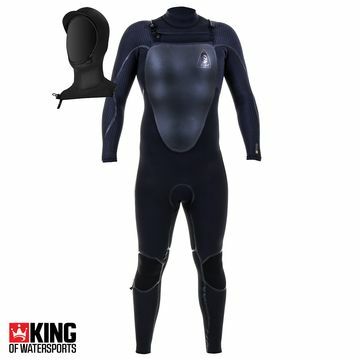 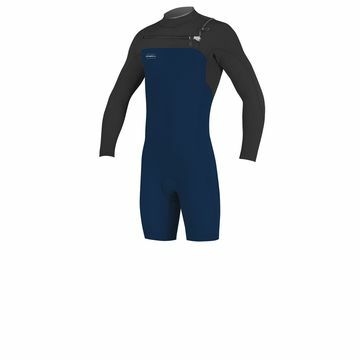 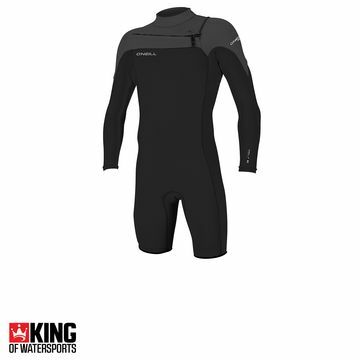 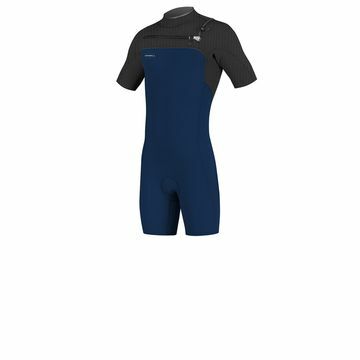 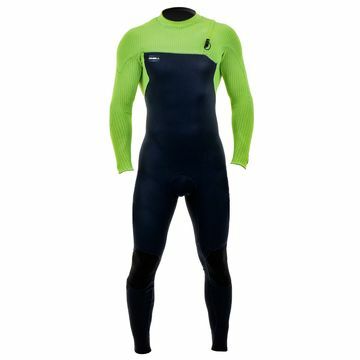 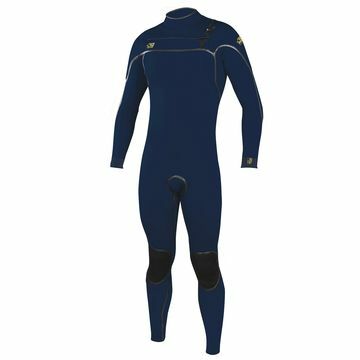 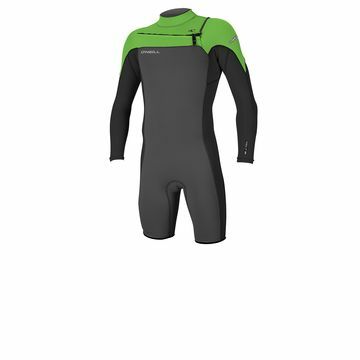 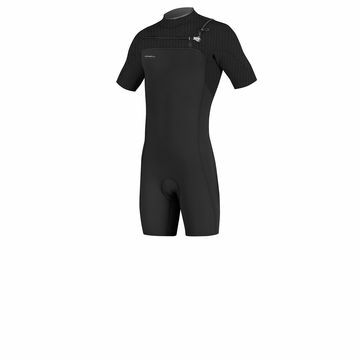 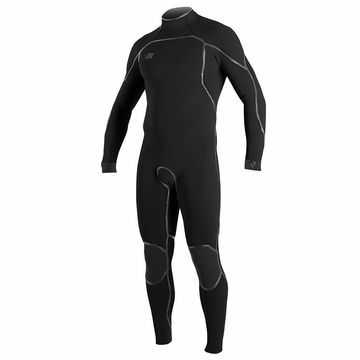 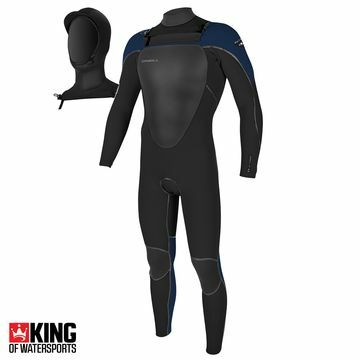 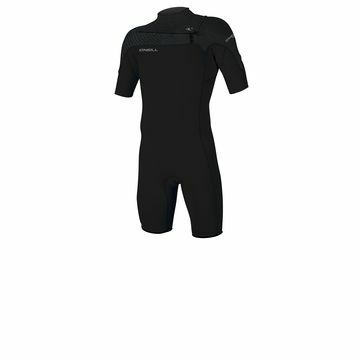 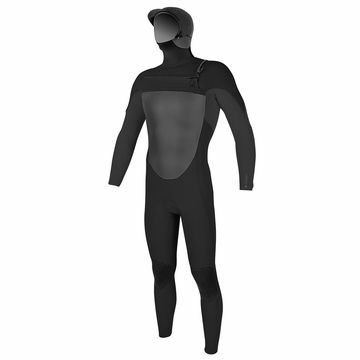 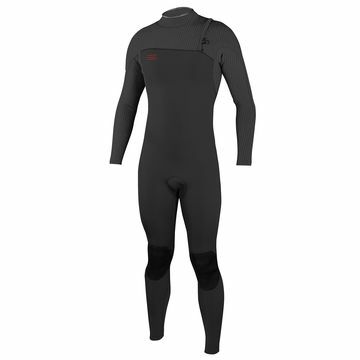 Our Best Selling Men's Wetsuits! 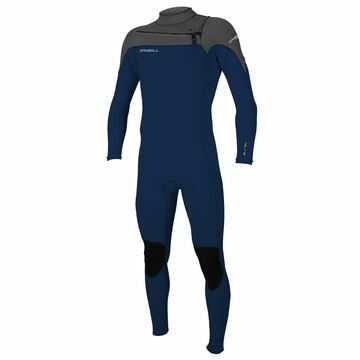 The O'Neill wetsuits are your favourites! It could be O'Neill's super light Technobutter Neoprene, their increadible Fluid Seam Welding or the unique Zen-Zip Closure on the O'Neill Back Zip Wetsuits - Or maybe you love everything about the O'Neill Men's Wetsuits, and we don't blame you!